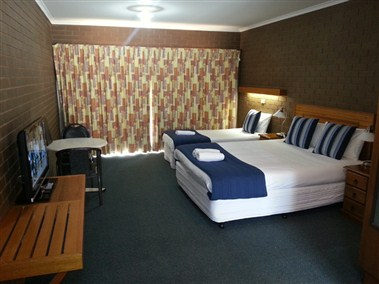 Country Inn Cobram Barooga Golf Course is situated on 2.5 hectares of beautiful landscaped gardens opposite the golf club and surrounded by the Cobram Barooga Golf Course. 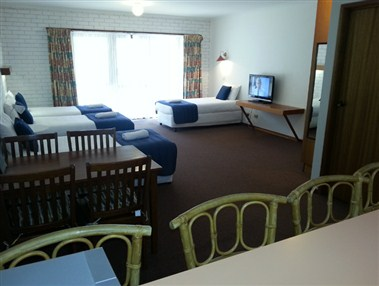 Golf Motel includes 36 ground floor units, most of which face into a secluded courtyard. 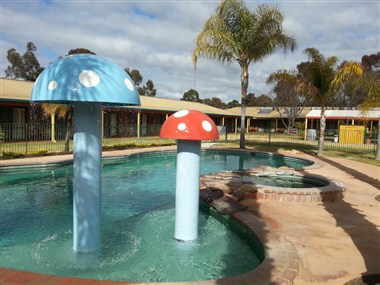 The Motel features a resort style swimming pool, spa, mini golf and much more. Cobram Barooga Golf Club has an experienced functions team who can tailor design a function to suit your needs and budget.